Our Library offers much more than just checking in/out items. Patrons have 1 hour computer usage, if more time is needed please ask a staff member 10 minutes prior to your session ending. Accounts with fines/overdue materials will NOT be able to use computers until payment has been made. All printouts are in black and white and single sided only. 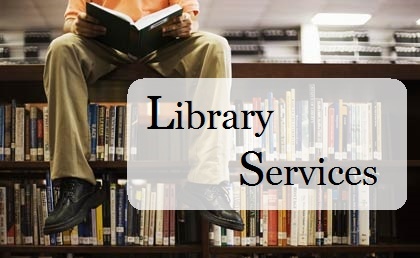 These services are only offered to patrons with established library card accounts (No Pro-Visionary accounts). Please call the Library at (830) 709-4192 for more information.